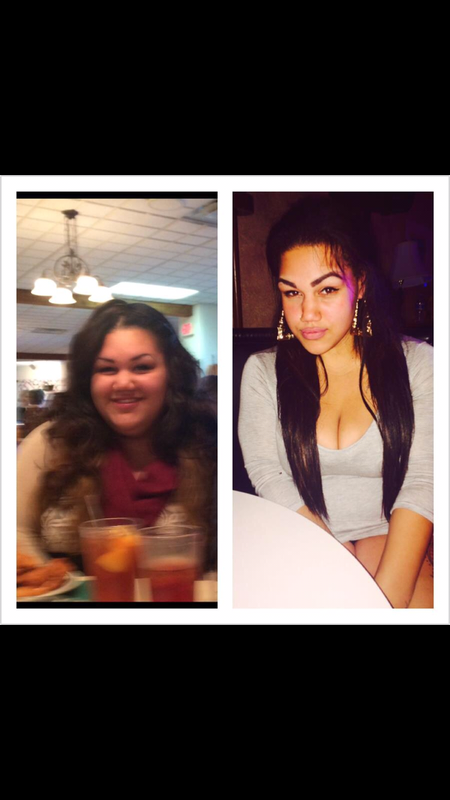 In the summer of 2014 I decided to make the best decision of my life and begin a weight loss journey in hopes of loosing more than 2OOlbs NATURALLY and “Gaining” my life back. You’re beautiful, Baby & I love you more than you could ever know or imagine. I’ve always been your biggest cheerleader but I didn’t know how to help you w/ this. I tried but I guess you just weren’t old enough then. You’ve nurtured and cared for me in so many ways. This is the power within myself I had to find on my own. Love you more. That means the most! I love when I can motivate/ inspire others. As far as tips, what exactly are you looking for ?